We all know that the world’s largest and strongest cryptocurrency is Bitcoin. However, if we were to ask which is the second most important cryptocurrency in the world, what would your answer be? For a very long time, the correct answer would be – Ethereum. Today though, this kind of answer wouldn’t be correct. The world’s second largest cryptocurrency by market capitalization is – Ripple. At the moment of writing this article, the market capitalization of Ripple is almost 150 million US dollars, while the market capitalization of Ethereum sits at about 100 million. Ripple was first released in 2012 as an iteration of Rippleplay. It is actually a RTGS (real- time gross settlement system), a remittance and currency exchange network. XRP is the Ripple protocol which enables instant and direct transfer of digital money between two people or two companies. Through this protocol, any kind of money can be exchanged, from gold to fiat cryptocurrencies. The focus of the Ripple network is to trade as much money as possible and to execute the process as quickly as possible all around the world. For example, Ripple can handle about 1,500 transactions per second, while Bitcoin can only handle 3-6 and Ethereum 15 transactions per second. Moreover, Ripple’s token XRP is not mined like other well-known cryptocurrencies. Instead, it is issued in a similar way as stocks. So, in the past, Ripple was better known as a digital payment protocol, but today it is becoming more and more popular as a cryptocurrency. As mentioned, the coin for this cryptocurrency is labeled as XRP. It actually acts as a bridge between two (crypto)currencies, so that there can be no discrimination during the exchange. If you are also interested in Ripple, your biggest concern is where to store your fund and sleep without worries. 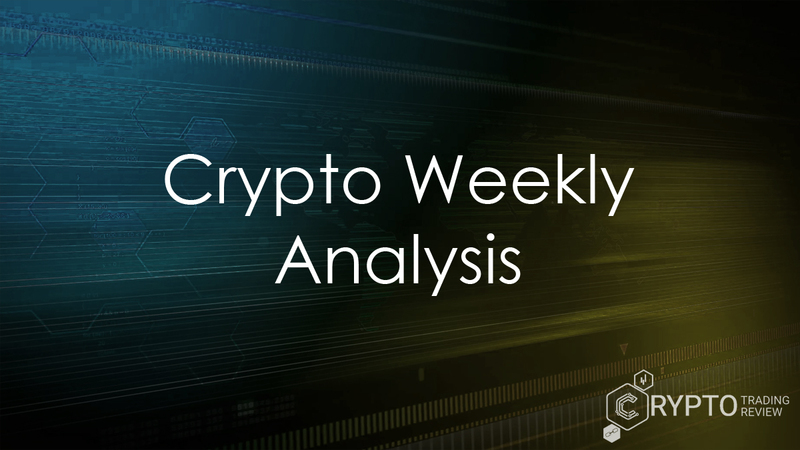 Keep reading our analysis and find out which are the best Ripple XRP wallets solutions at the moment. Who doesn’t like toast? And, who doesn’t like Toast Wallet for storing Ripple coins? If you’re into Ripple coins, you will be thrilled with this Ripple cryptocurrency wallet because this is a pure wallet, meaning it doesn’t support any other cryptocurrency. As stated on their official website: “Toast Wallet is simple enough for your grandma but safe enough for a Swiss banker!!”. The first in our Ripple XRP wallets list, this one works on Android, iOS, Linux, Mac and Windows and because this is a pure wallet it is extra secure. It doesn’t even support sharing on any of the existing social networks. The product is free to download, but its creators will welcome any donations that will be used for further development, so you can have an impact on the industry that way, too. The wallet is open-source and hosted by GitHub where you can see the full code. For security purposes, you will need a PIN code and passphrase. Everything is protected via PouchDB, which means the login information is highly encrypted. For sending or receiving funds via your Toast Wallet, you need to have a reserve of 20 XRP plus 5 XRP for every object on your account. In other words, if you try to send less than 20 XRP, your payment will be rejected, plus the network will charge a fee for these kinds of payments. It’s good to know that 20 XRP is a requirement and that it can’t be withdrawn. This feature actually helps protect the protocol from spam. So, if you want to test how the system works, send 21 XRP into your new Toast Wallet and then 1 XRP back to the wallet you used before. After doing this you will know if this Ripple cryptocurrency wallet is right for you. Keep reading and learn about other Ripple XRP wallets on the market! Among Ripple XRP wallets, Ledger Nano S is the only hardware wallet and also one of the most famous ones on the market. It relies on dual chips and can be used to store various cryptocurrencies like Bitocin, Ethereum, Dash, Zcash, Ripple XRP and others. Your private keys are stored on a small device that looks like a USB drive and every time you put it in your PC it will ask for a four-digit PIN code (you will have to pass this process of authentication EVERY time you put the device into PC, before accessing your funds). If you are a person who is aiming to own significant amounts of digital cash, then this kind of hardware wallet is a must for you because they are considered to be much more secure than web and mobile phone wallets (since they offer offline mode to storage funds). It is also crucial to know that if you input 3 wrong PIN code guesses, the device automatically wipes itself. Additionally, Ledger Nano S actually tracks your funds on blockchain instead of storing them. There are periods of huge demands for this good Ripple cryptocurrency wallet, so there can be shipping delays of up to 6 weeks when you order it. At the time of writing this article, the cost of this piece of hardware wallet was €79 plus VAT for your country, which makes this wallet easily one of the most affordable ones on the market now. Apart from it, the most popular hardware wallets are KeepKey and Trezor, but they cost more and still offer almost identical features as Ledger Nano S. Moreover, this wallet deserves to be listed as one the best Ripple wallet because of the advanced passphrase option – it lets you add text to the custom 24-word recovery phrase (this is a very delicate form of security feature and it is best not to use it if you don’t fully understand it). Now, Bitfinex is a full-fledged platform that supports trading and storing of many cryptocurrencies, including Bitcoin, Ripple, Ethereum, Zcash, Dash, ETP, YOYOW, etc. It was founded in 2012 by iFinex Inc. and represents a large cryptocurrency exchange network with a very good reputation. Bitfinex mobile app is free to download both for iOS and Android mobile devices, and this is where Ripple comes in. The app can work like other excellent Ripple XRP wallets because it provides price alerts, various charts which illustrate orders, prices and many other indicators for the future movements of prices, as well as visualizations. In August 2016, Bitfinex platform was hacked and about 120,000 Bitcoins (worth about 72 million US dollars at the time) were stolen. So, ever since then, the priority of this company is to meet the highest possible security demands. Today, Bitfinex takes these issues very seriously and it has moved its service to a cold wallet, plus every user can review his/her wallet on the blockchain. It is very interesting to note that Bitfinex is the biggest exchange by volume ever since Chinese Bitcoin exchanges changed trading fees (they were forced to do that by the People’s Bank of China). Therefore, this is a popular and well-tested method of storing your XRP. If you are ready to use the Bitfinex wallet, be aware that there are several fees to do that, although the minimum deposit is only 20 US dollars and all deposits are free. Withdrawals have fees, though, but the amount depends on the transfer type and the cryptocurrency you choose to execute the transaction with. Trading fees range from 0% to 0,2%, depending on your trading volume in last 30 days. This is another wallet which deserves to be on our best Ripple XRP wallets list. It is an online wallet and, apart from Ripple, it supports trading with many other cryptocurrencies, including Litecoin, Bitcoin, Dash, Zcash, Ethereum, etc. (all in all, 20 cryptocurrencies for now). You get a very user-friendly interface here which offers a simple view and is very manageable. A big advantage is that you can instantly trade between the supported cryptocurrencies without fees. You will have access to your XRP 24/7, and you can gain access to your Cryptonator wallet from multiple platforms, like Mac and PC but also via application for Chrome and Android users. Unfortunately, there is no application for iOS users at the moment, which is the only major drawback we could find. Of course, when we are speaking about online wallets, security is always a big issue. However, Cryptonator company offers bank-grade security features, like encrypted SSL connection over HTTPS, trusted IP’s and two-factor authentication. It is very interesting to know that this wallet has a high grade 4,6 based on 141,327 reviews on their official website. 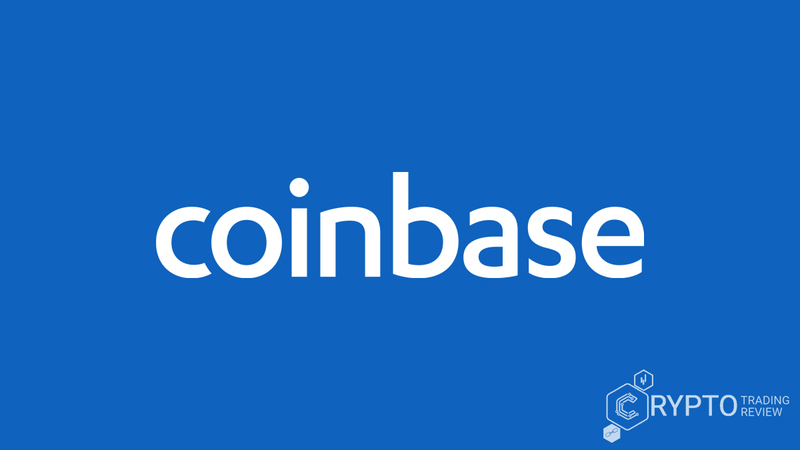 A very useful feature is the list of so-called ‘winners and losers’ which offers list of all cryptocurrencies and the changes in their exchange rates for the past 24 hours, week and month, and prices are updated every minute. For the last choice on our list of best Ripple XRP wallets we have chosen Uphold wallet. This is a multi-digital money wallet and a cryptocurrency platform where you can store and buy eight cryptocurrencies, four precious metals and 20 fiat currencies. Uphold can be accessed by Android and iOS mobile users, as well as via web browser. It offers 24/7 security monitoring which will help put your mind at ease, but it also has two-factor authentication. This platform is also regulated by the United States Treasury Department regulator, while in Europe it has partnered up with Authorized Payment Institution which is extremely impressive and important. Uphold wallet is available in more than 180 countries, although the payment methods for making a deposit on your account vary from country to country, so make sure you read closely the fine print. You can also fund your wallet via bank transfer, cryptocurrency transfer and credit/debit card deposit. But, for example, if you are coming from Australia, there are no bank transfers for this region, only cryptocurrency transfer or credit/debit card deposit. They also have a member service here, you will get several benefits, like different rewards, member-only events around the world, insider tips, information and tools before the rest of the world, etc. if you sign up and start using this wallet. Becoming a member is free and you will only need a clear photo of yourself, your ID and your current address for that. The best among Ripple XRP wallets? 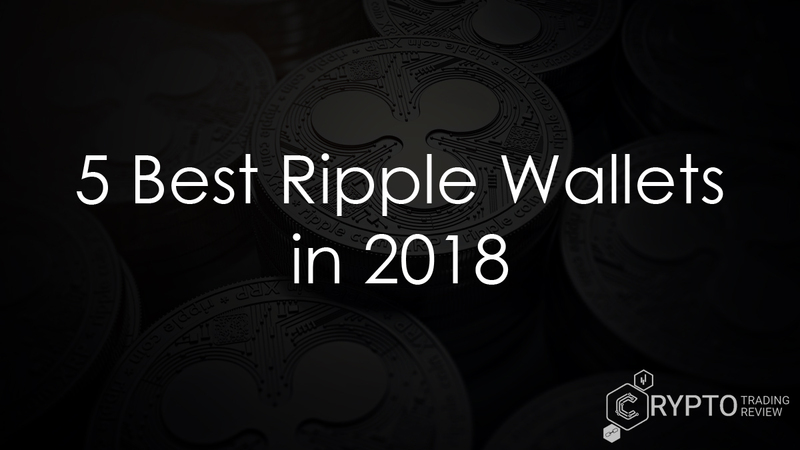 As stated before in this selection of best Ripple XRP wallets of ours, this cryptocurrency is becoming more and more popular by the day, and its value is higher than Ethereum’s. So, security is one of the biggest priorities for every Ripple trader. How to store Ripple and be without worries? Keep several things in your mind – any wallet you use should have various security features, especially two-factor authentication, which is the ultimate factor of security in this business. Don’t forget to keep your private keys 100% private and do not share them with anyone else once you write them down and store them in a safe place. Keep in mind that Ripple XRP wallets are not totally free like Bitcoin wallets – you may need to put 20 XRP to be able to reserve your wallet address, so the best thing would probably be to store all your XRP funds in the same wallet because if you store on several different wallets, you will have to pay new 20 XRP for each. And to increase your security even more, choose a wallet that has back up option which is easy to use. Trading with XRP is available on a really wide range of world exchanges, so if you have already decided to trade with Ripple, the first step should be to set up a good and safe wallet. We hope that you will find something that suits you here on our list, but there are other articles on this website you should take a look at. Good luck!